This is the original Menthol ICE eLiquid by Revolver. 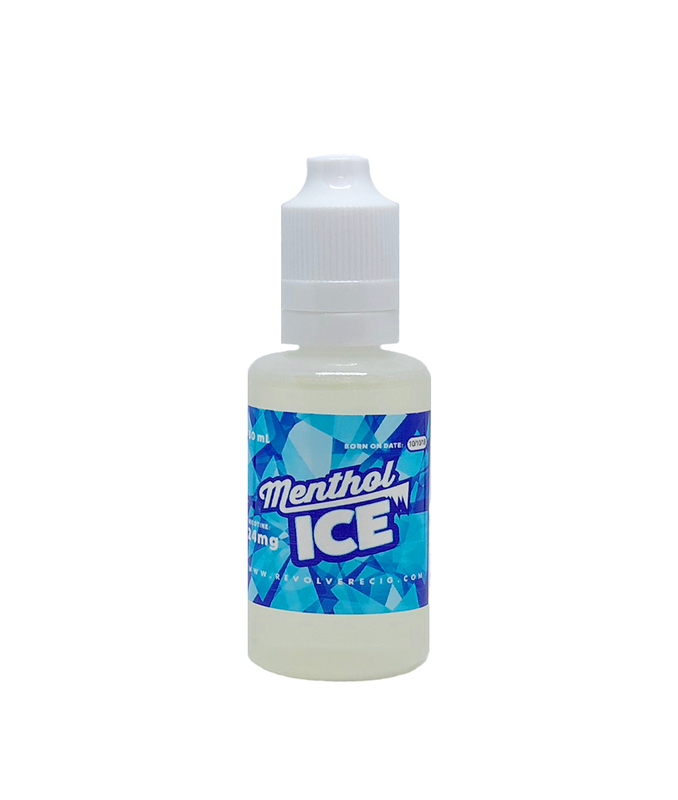 Menthol ICE is hands down the most popular eLiquid we have to offer. This flavor alone has successfully helped a number of smokers convert. A cooling burst of menthol will keep you refreshed as you vape this all day long.